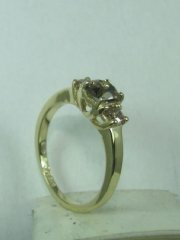 Setting by customers request stone sizes may be changed. 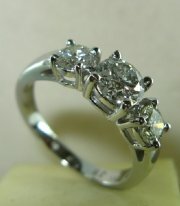 Three stones diamond engagement ring. 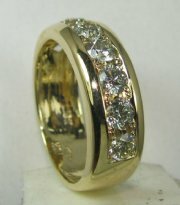 Engagement ring with matching solitare ring. 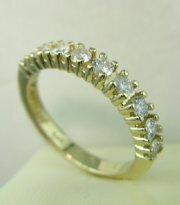 Diamond engagement ring classic style. 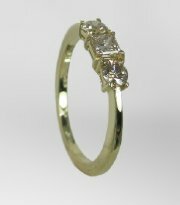 Delicately styled engagement diamond ring. 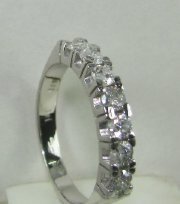 Earring 9914 very delicately styled three stone diamond ring. 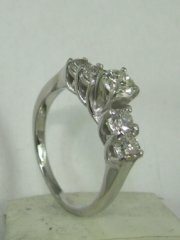 Seven stone engagement diamond ring. 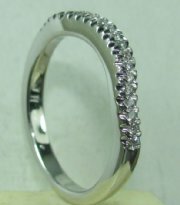 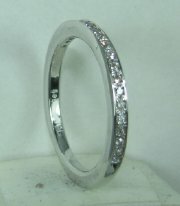 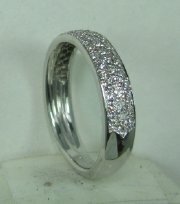 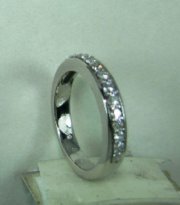 Bazel setting diamond ring also used as side ring. 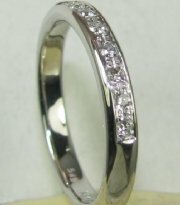 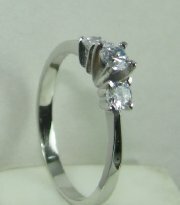 Three stone diamond engagement ring, price without the center stone. 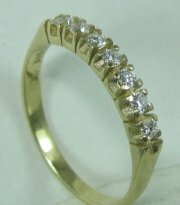 Gold and diamonds classic style engagement ring. 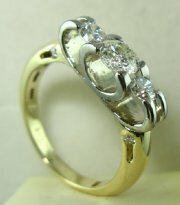 Five stone engagement diamond ring. 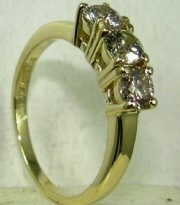 Classic design diamond engagement ring. 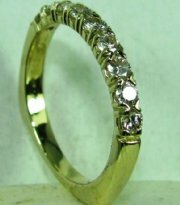 Large three stone diamond ring.Price without the center stone. 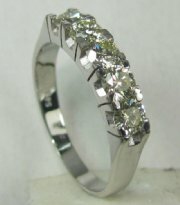 Outrageous daring design for three stone diamond ring. 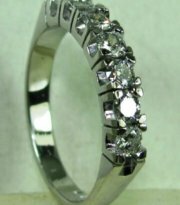 Three stone classic diamond ring. 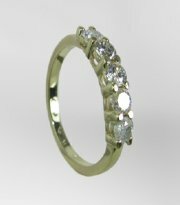 Classic design for five stone diamond engagement ring.